The infamous Ralph Lauren house has just celebrated its 50th anniversary in Paris over a cocktail party organized in the boutique with Virgine Mouzat (Fashion & Lifestyle Editor at Vanity Fair). Several big personalities were seen at the event, including Monica Ainley. At 30, this Canadian is one of the key figures of Fashion Weeks: after the success of the Podcast Fashion No Filter she launched with Camille Charrière, their first documentary "Paris-Londres: capitale du style vs royaume de la mode" has aired on Paris Première on September 23rd. Two points of view on fashion and on these two capitals, presented with a lot of humor and spontaneity, two qualities inherent to Monica. Her style, almost a uniform, consists of elegant pieces, perfectly cut and timeless, which correspond to her vision of Ralph Lauren, which she speaks to us today. Your favourite look from the last show? Looks 76- I love the layered sportswear looks worn by what appear to be both mother and daughter. Not only is each individual piece iconically Ralph Lauren, but to me the inter-generational appeal is one of the brand’s greatest strengths. You are celebrating the 50 Years of Ralph Lauren in Paris. It is a record of longevity as Ralph Lauren is still working at the creative direction of the brand. Nowadays with the explosion of fast fashion, digital and with luxury brands that are changing of creative directors very often, What does the brand’s longevity and success evoke to you? 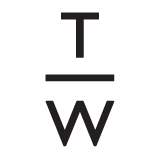 An unwavering house DNA and timeless, classic style that can be well-translated for international appeal. 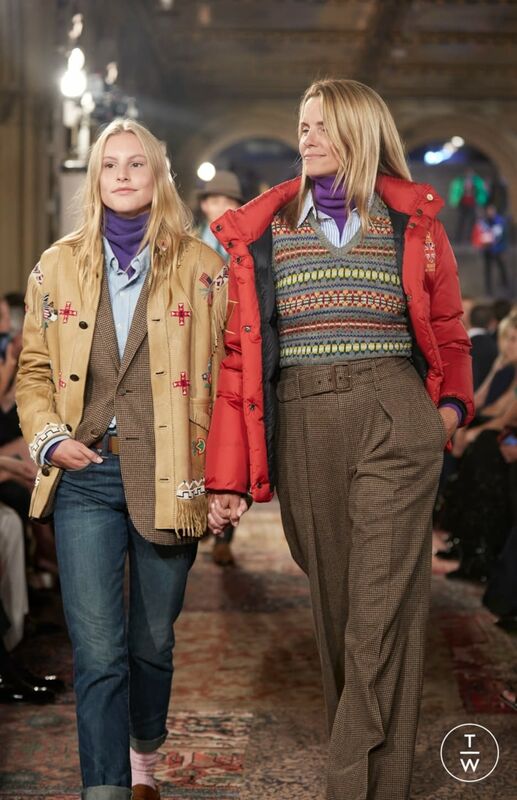 How and why do you feel close to Ralph Lauren’s vision of women and style? It definitely hark’s back to the weekends of my North American childhood! So it’s nostalgic for me, many of the Ralph’s timeless pieces my mother or grandmother wore when I was young. When I picture Ralph, I see simply elegant jackets, trousers, boots and evening gowns that never go out of style. If someone saved up for one special piece from Ralph Lauren, what should they choose? A well-cut tweed jacket. That goes for him or her. I communicate about fashion, and particularly I try to do so insofar as it relates to culture, women and reflects our time! I now do this through podcast, writing, tv, and social media. Clarity, hard work and a sprinkling of very good luck! Which artists inspire you the most ? Don’t waste too much time worrying about how on earth you’ll get where you want to go. Begin, the rest is easy !